Feature: Added the option to add a 'consent' checkbox to the email-lock form. Tweak: Collected emails are now added as meta data to log. Tweak: Added Email Notification extension integration. Collected emails are now added to notification emails. Tweak: Replaced custom autoloader with Composer class map. Tweak: Updated email regex to allow for newer TLD's. Tweak: Updated extension register method for better update support. Tweak: Added ID and Download title to complete CSV export. Feature: Added ability to export ALL collected email addresses in 1 CSV file. Tweak: Email check (regex) is now case insensitive. [download] shortcodes with the Email Lock form, please use [dlm_email_lock] instead. 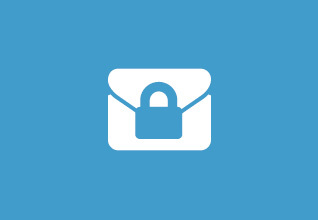 Feature: We now automatically append email unlock form to no access page. Tweak: Added improved Page Addon compatibility.